Zimbabwe is a dynamic and beautiful country - much like the people who live in it - and full of history as the site of many former kingdoms and influential trade routes. A landlocked country surrounded by Botswana, South Africa, Zambia and Mozambique, Zimbabwe boasts a beautiful landscape with mountainous regions to the east and bordered by the Zambezi and Limpopo rivers. Over the years, Zimbabwe has faced numerous economic and human rights challenges. Today this country continues to be weighed down by debt and policies that were implemented during the structural adjustment reforms, which affected every part of society. However, with the recent removal of a 37 year old military dictatorship, the future of Zimbabwe looks brighter and social movements are striving to make change. Non-governmental organizations, activists and society are banning together to demand transparency and accountability, and social change on areas like education and gender equality. In addition to caring for the needs of children with disabilities, ROPKA also assists orphans, their caregivers, and those who are chronically ill. ROPKA’s mission, to care for the most vulnerable, is carried out in their everyday work as they endeavor to provide a safe space for the children and their families. 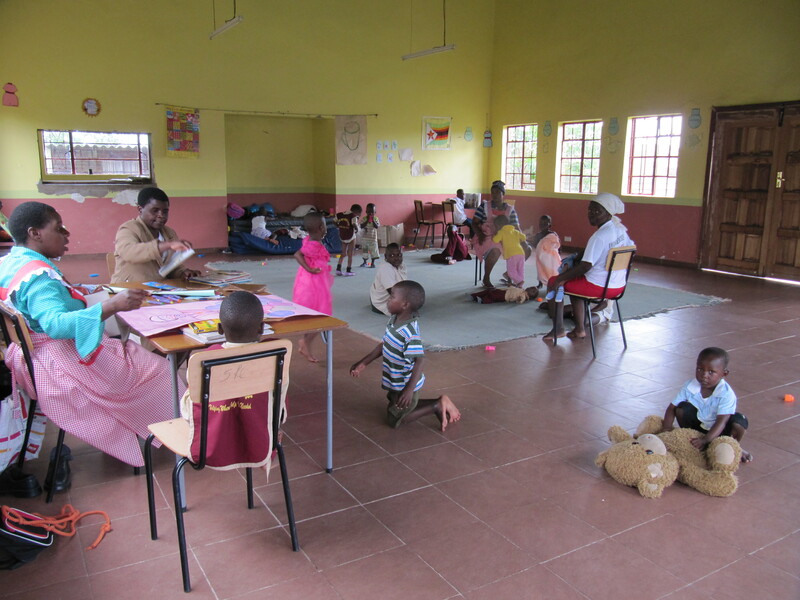 Both the Day Care and After School Club will provide space for vulnerable children to exercise their creativity, learn basic skills, and have access to nutritious food. The work that we do with ROPKA is inspired and guided by members of our WHEAT committee. VIDEA has been partnering with Lorraine since 2008 to assist with the payment of school fees for over 100 children in rural Zimbabwe each year. 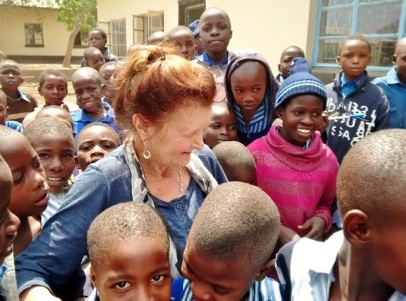 After working as a surgeon on and off in Zimbabwe for the greater part of the last twenty years, Lorraine shows her love for the country by returning to pay the school fees of as many children as she can each year.